With another potential royal wedding coming down the line, there’s no better time to go on a date that makes your partner feel like a king or a queen. Enjoy living like a king or a queen for the weekend with these date ideas. Ever hear the expression, “The early bird gets the worm?” Well, it’s true in love as well! This weekend Cupid has some date ideas for the early morning riser who wants to get a head start on love. Need ideas for a date this weekend? It’s time to take some risks and go on an adventure with your special someone. Not every date needs to be the classic standby of dinner and a movie anymore, and there are fun and original date ideas even for the more faint of heart. 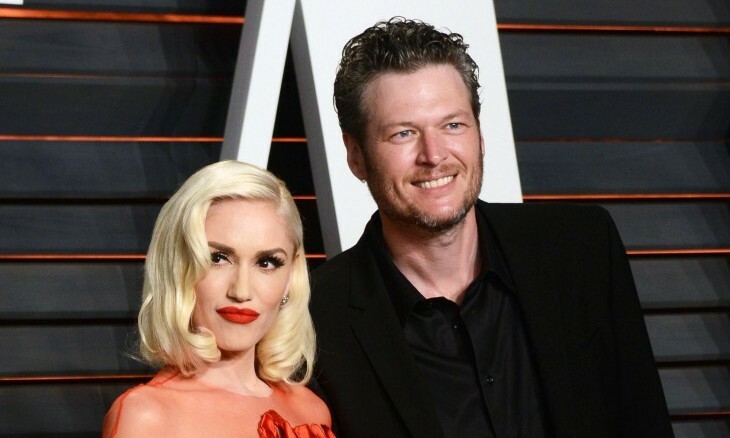 Blake Shelton and Gwen Stefani are quite the pair. This celebrity couple is now seen as being in a full-fledged romance. In celebrity news, date night for these two consists of various outings that result in adorable amounts of PDA. According to UsMagazine.com, The Voice stars attended the Radio Disney Awards, where Stefani accepted her award with a kiss from Shelton. They were also seen holding hands throughout the event. 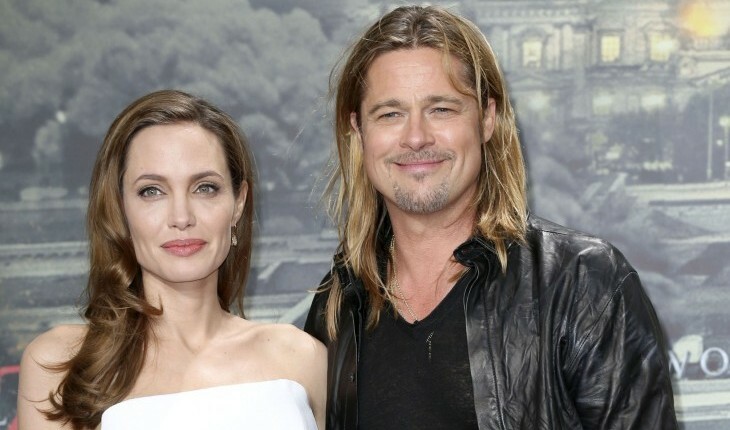 This couple seems to be thriving in the aftermath of their celebrity divorces. 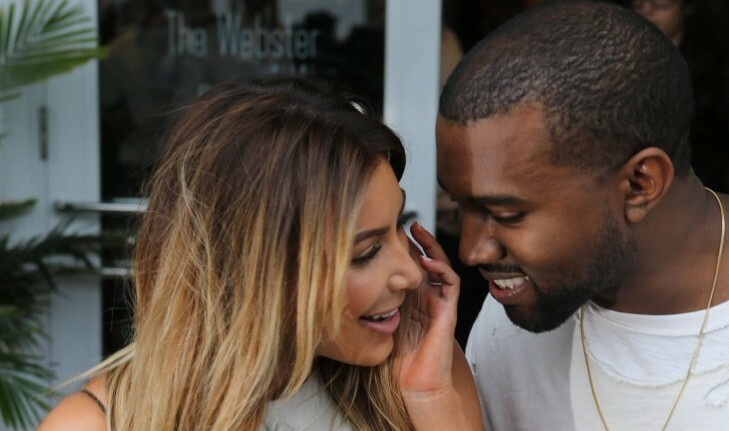 This new celebrity couple’s relationship is going strong! What are some ways to show you care in public? 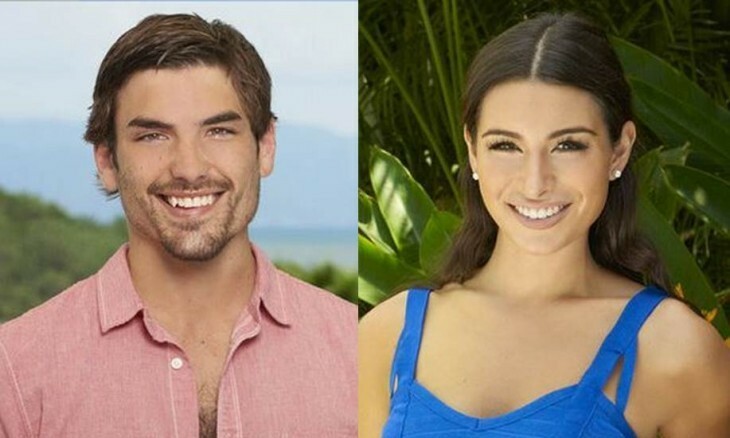 …Want to catch up on other ‘Bachelor in Paradise’ news? Click here! Ever since her transformation, Caitlyn Jenner has been lighting up celebrity news outlets with an array of dating rumors. Now, according to UsMagazine.com, she’s finally commenting on one of these rumors. On the second episode of her reality TV series I Am Cait, Caitlyn blushed as she called transgender model and close friend Candis Cayne “a very attractive lady” while showing off photos of their recent hangout. Jenner said that although Candis is “a beautiful woman”, she is unsure about a future romance. 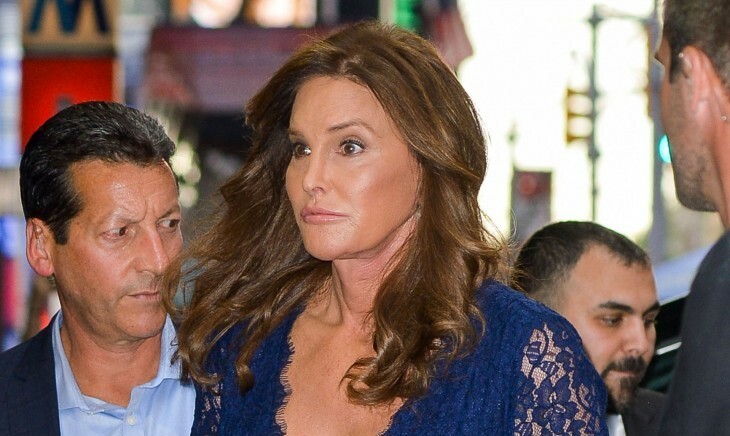 “As far as dating and the future, I have absolutely no idea,” said Jenner. This latest celebrity news clears things up. What do you do if there are rumors about your relationship circulating? 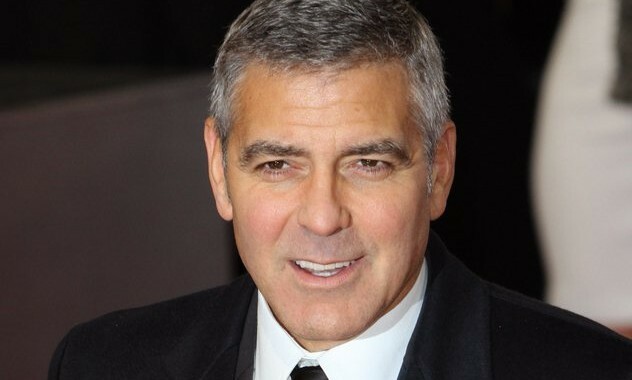 …Need to catch up on more celebrity gossip? Click here! 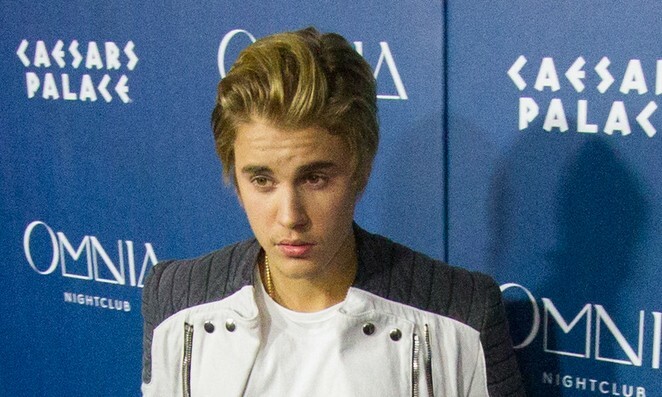 Sorry ladies, it seems that Justin Bieber isn’t looking for a new girlfriend anytime soon. As told in UsMagazine.com, Bieber is happy being a single celebrity. The singer shared, “At this point in my life I’m so focused on myself that I’m not looking for a girlfriend. I’m just trying to make sure I’m 100 percent so I can add to the person I want to be with. I want a girl I can trust, who I can lean on. This business is hard, and I want someone I can confide in.” As the 21 year old star is concentrating on himself, his romantic relationships are taking the backseat. You won’t find any romantic relationships here! What are some reasons to delay entering into a new relationship? Diamonds are forever and are definitely a girl’s best friend, right? 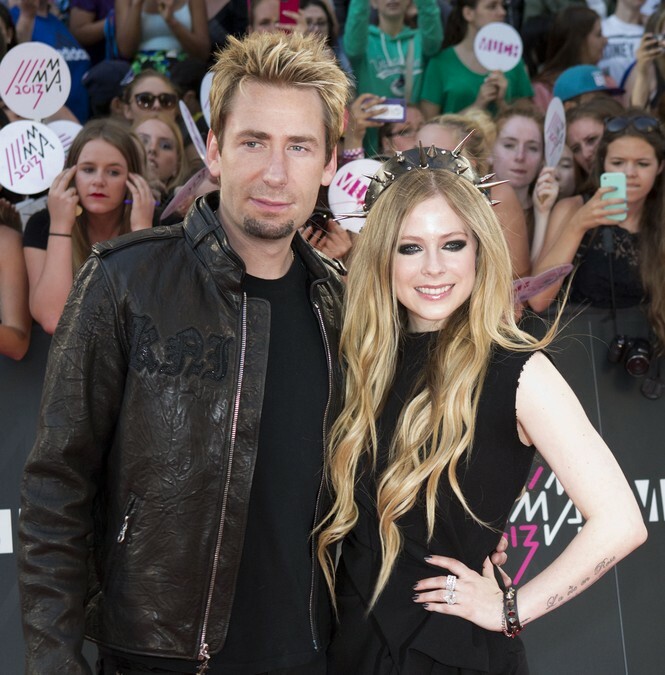 Avril Lavigne’s husband, Chad Kroeger, is certainly incorporating both of those sayings into their one-year anniversary celebration. According to UsMagazine.com, the Nickelback singer gifted his wife with quite a rock. “I still can’t believe my 1 year anniversary gift,” Lavigne shared on Twitter on Thursday, July 31. “17 carat emerald cut. Wow. I love my hubby,” she included, alongside her new and shiny ring and beloved hubby. In August 2012, the “Far Away” singer proposed to the pop-rock songstress with almost just as much bling . . . a 14-carat pear-shaped diamond ring. The two married in July 2013, surrounded by 50 guests in the South of France. What are some creative inexpensive anniversary gifts to give your partner? …It gets sweeter! Click here. What are three ways to keep the spontaneity alive in your relationship? Let the introductions begin! According to UsMagazine.com, an eyewitness spotted Sofia Vergara and boyfriend Joe Manganiello grabbing a bite to eat and certainly enjoying other’s company before meeting up with Joe’s brother, Nick Manganiello, and his pregnant wife, Lena, on Monday, July 21st. The love birds began their night with dinner at WP24 by Wolfgang Puck in downtown Los Angeles’ Ritz-Carlton hotel. Afterward, the two joined Nick and Lena at the Staples Center for Lady Gaga’s concert. “Sofia and Joe were completely making out at the table, very touchy-feely the whole time,” says the eyewitness. “Sofia was talking [a lot] and was very animated.” The Modern Family actress shared a photo of her VIP access on Instagram: “@Manologonzalezvergara dont be jelooooous,” she captioned, joking with her son, Manolo. In addition, she shared with fans a photo of herself and Gaga, saying, “Gracias JM gracias NM Sorry Manolo,” apologizing to her son and thanking Nick and Joe, who were invited by Gaga to attend the show. What are three fun activities for double dates? …There’s more romance! Click here for more. New couple alert! 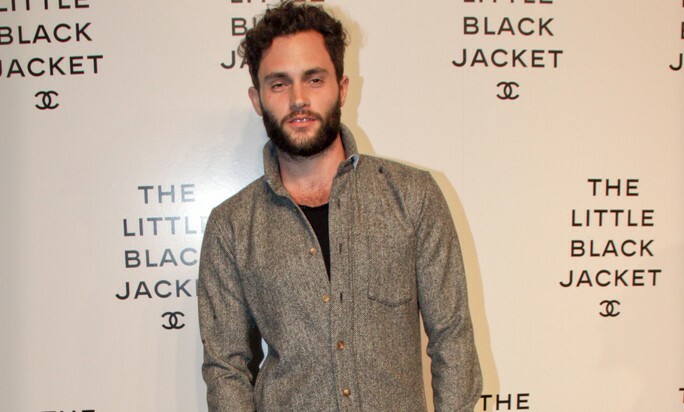 According to UsMagazine.com, Penn Badgley is now dating Domino Kirke, sister of Girls star Jemima Kirke. The lovebirds were spotted in New York City taking a stroll on Wednesday, July 2nd. “They’ve been dating for awhile. They have a number of mutual friends. It is a very mature and free relationship,” says a source. “Domino is a great girl for him, being a musician. Their interests align.” Over the years, the 27-year-old actor/musician has been linked to Zoe Kravitz, daughter of Lenny Kravitz, as well as former Gossip Girl costar Blake Lively. How can your career lead to a stable relationship? …Interested? Click here for more. What are some ways to surprise your partner with a proposal? 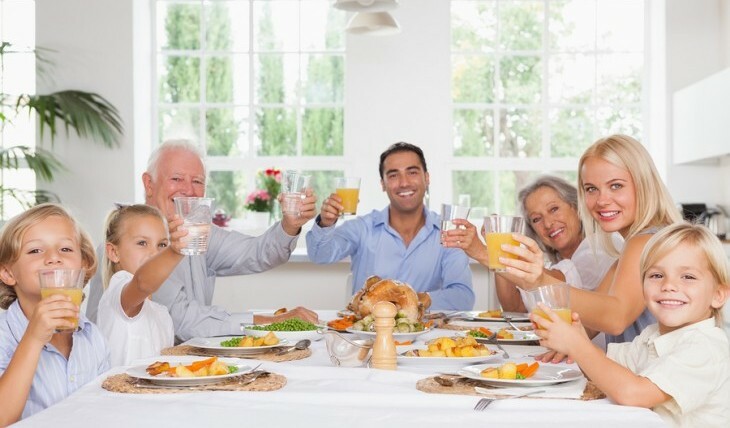 How do you select your wedding party without hurting your friends’ feelings? What are some ways to keep the spark alive in your relationship? …It gets cuter! Click here for more. Who knew pregnancy could look so good? Stacy Keibler shows off her bun in the oven on the cover of Fit Pregnancy June/July issue and talks about her love, husband Jared Pobre. According to UsMagazine.com, the 34-year-old actress opened up about how Pobre gave her a new outlook on wanting a family: “”Before we met, both Jared and I had told our parents we didn’t think we’d ever get married or have kids,” said the Supermarket Superstar host.”But when you’re with the right person, everything changes.” “My epiphany happened shortly after Jared and I started dating, and once we both knew, we didn’t hesitate,” the mom-to-be and wife added. “I just knew I was ready and that there’s no one else in the world I would want to do this with.” Keibler also gave a couple of her tricks to maintaining a slender figure and youthful skin, which are prenatal pilates and a natural beauty routine. 2. The fire continuously burns: A connection should always be felt between you and your partner, even if it is years down the line. ‘The one’ will constantly shower you with affection and appreciation. 3. Mutual understanding: A confirmation on if you genuinely have met your match usually comes about in certain situations, such as you and your partner working out a problem instead of arguing and remaining stagnant. The conversations evolve and include “we” and “us” instead of “I” and “me”. If you notice more growth individually and together, then you have probably found “the one”. What are some ways to know you have found true love? Share your thoughts below. It seems like Zoe Kravitz has a new man in her life. According to People, Zoe Kravitz dating Noah Becker, 20, was spotted in New York City on Thursday afternoon hand-in-hand. 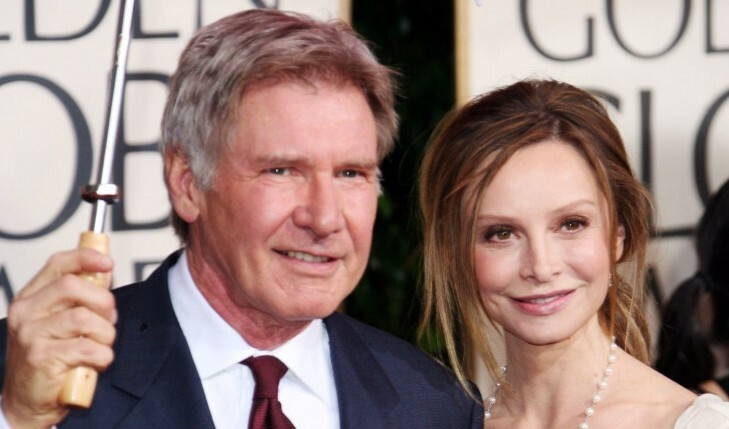 The newly formed couple, may in fact be new, but already have history thanks to the Divergent actress’s dad, Lenny Kravitz, who served has best man when Becker’s mom, Barbara Feltus, tied the know with Belgian artist Arne Quinze. 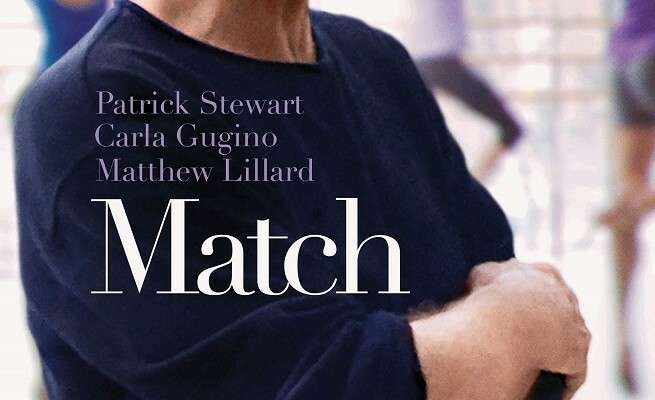 Kravitz last relationship was with the former Gossip Girl actor Penn Badgley and the two haven’t been linked together since 2013 at a New York party. How do you know when you’re ready to move on after a breakup? Related: Are Penn Badgley and Zoe Kravitz Back Together? 2. You’re ready to let go: Letting go is one of the biggest steps in being ready to move on. It’s good to let go and not let the ghost of relationship past haunt you in your new relationships. Yes, it’s okay to keep some memories or things, but if you want to give your new relationship a chance you have to let your ex go and not hold onto the past, otherwise you’re never truly be able to move on and start dating . 3. You find yourself falling in love again: If someone new is making your heart flutter, is catching your attention and the mere thought of them is making you smile, you’re probably ready to move from your ex. Love is complicated, it can change, evolve, or disappear, but it’s always good to give it a chance and let your heart decide what’s best for you. When you’re ready to move on with someone new, you’ll feel it. How do you know if you’re ready to move on after a breakup? Share in the comments below.